This Super Clean Low Mileage MX5 Wagon is a 1 Owner Local Trade In, Has No Accidents is a Non Smoker and Has Been Well Maintained, It is Front Wheel Drive and Equipped with a Sunroof, Redundant Steering Wheels Controls with Hands Free Phone, HID Head Lights, Rear Spoiler, Traction Control, Alloy Wheels, New Tires and more!!! Comes with a CARFAX Buyback Guarantee and is Ready for Immediate Delivery. 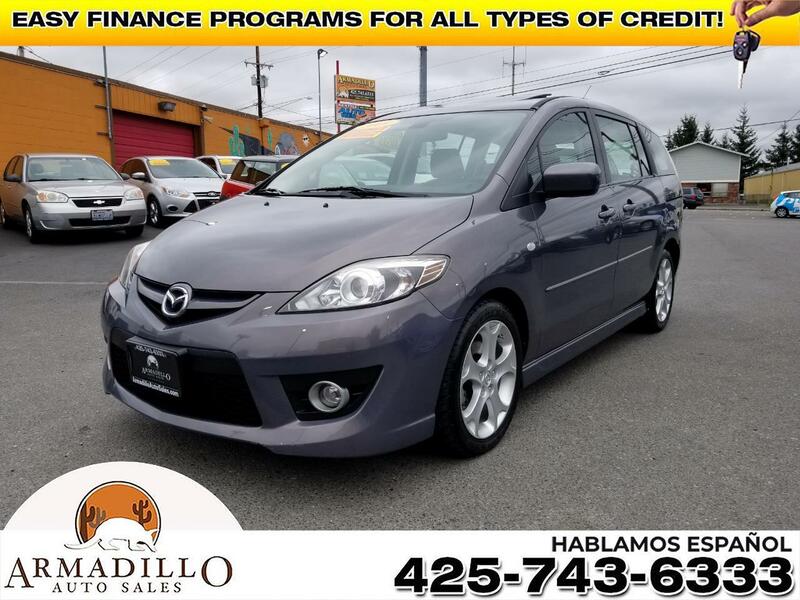 Message: Thought you might be interested in this 2009 Mazda MAZDA5.